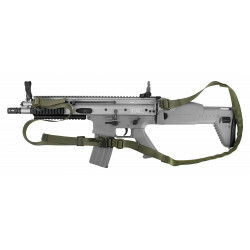 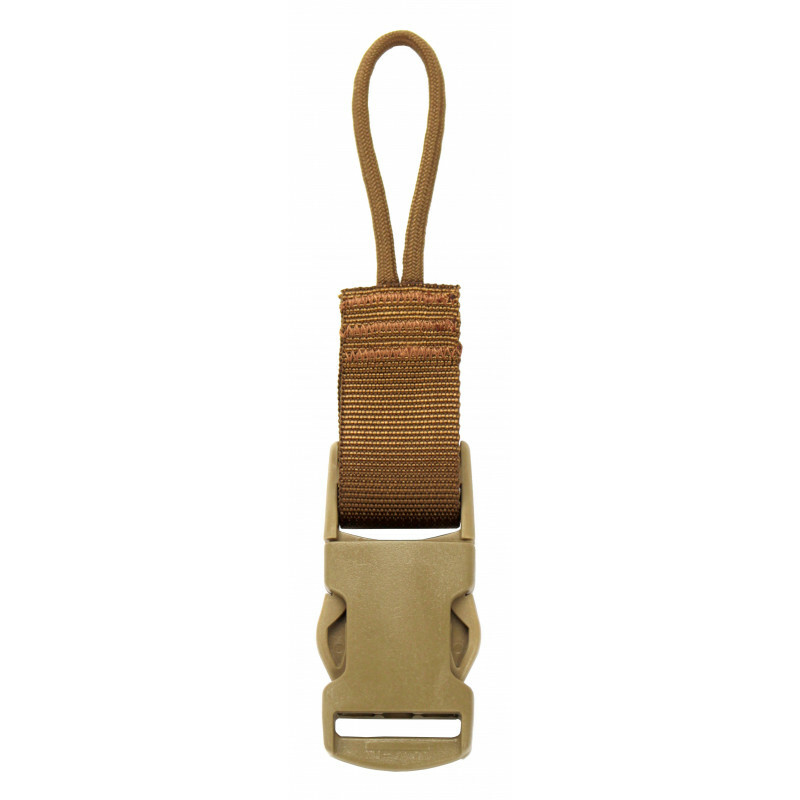 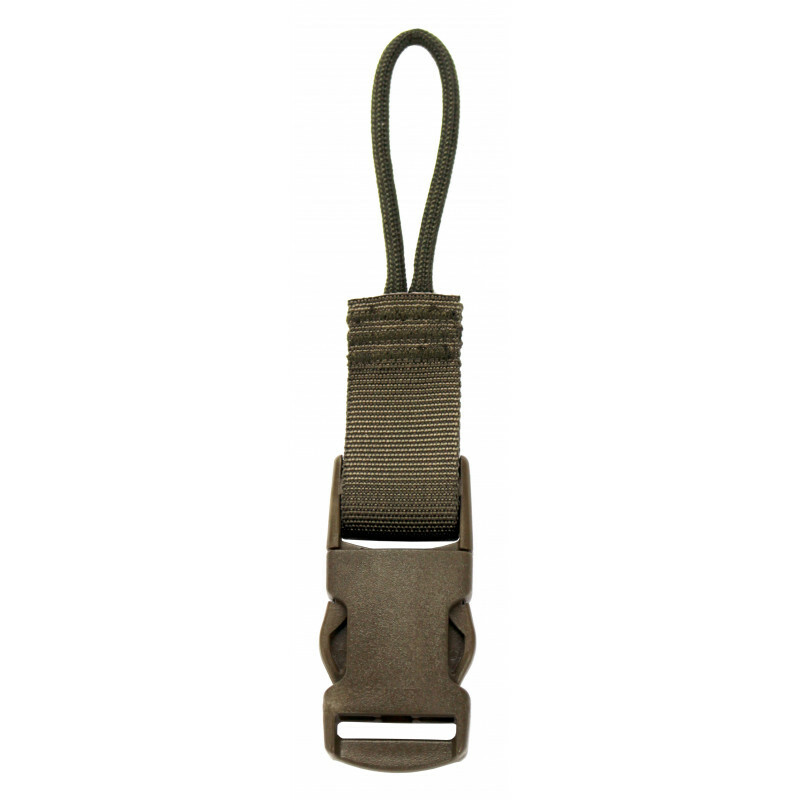 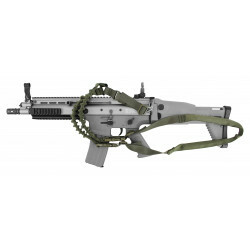 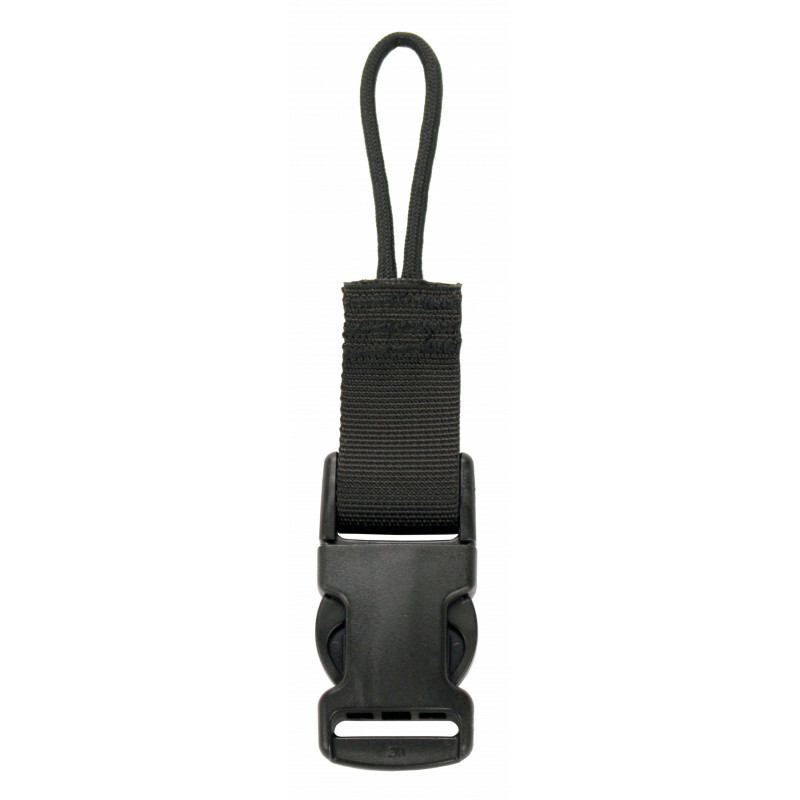 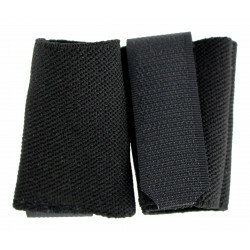 This adapter can be attached to all ZentauroN rifle straps by means of a triangular bar and serves as a quick release option for various attachment points. The Paracord version is specially designed for small shots such as eyebolts and eyelets. 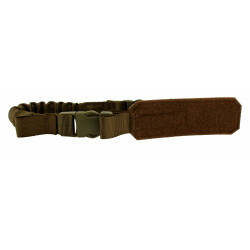 The stable processing and materials in military quality are a reliable connection.